← Just For You Card & Weekly Deals…. 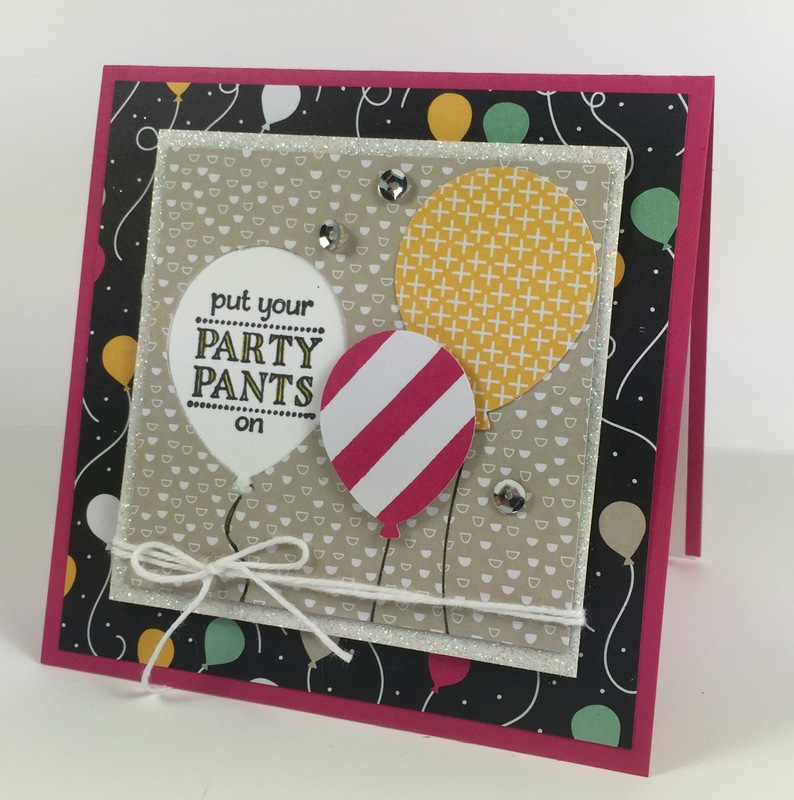 One more week to put your party pants on…. 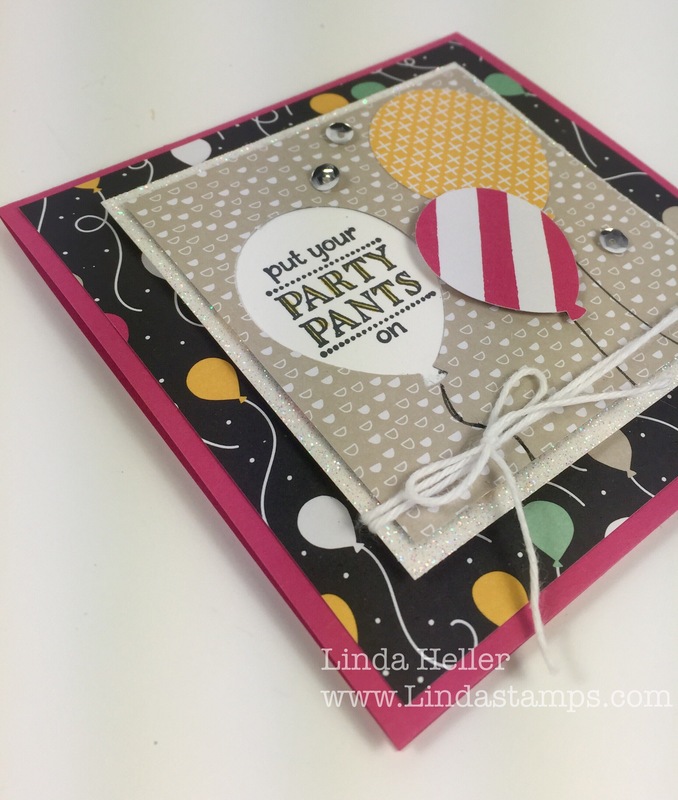 I whipped up a quick card using the soon-retiring Sale a Bration set, Party Pants. 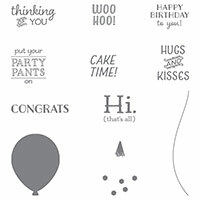 I punched the balloon through the designer paper to the far left edge and added the sentiment underneath the opening. Came together pretty fast! 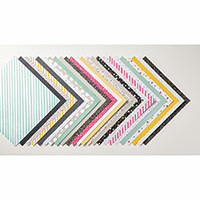 Sale a Bration (freebies with $50 order) ends March 31st! A few of the supplies I used…. 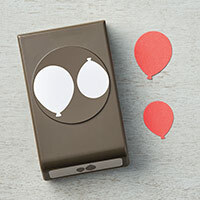 Come back to the blog tomorrow am at 10 am as I will be posting more stamps and accessories!